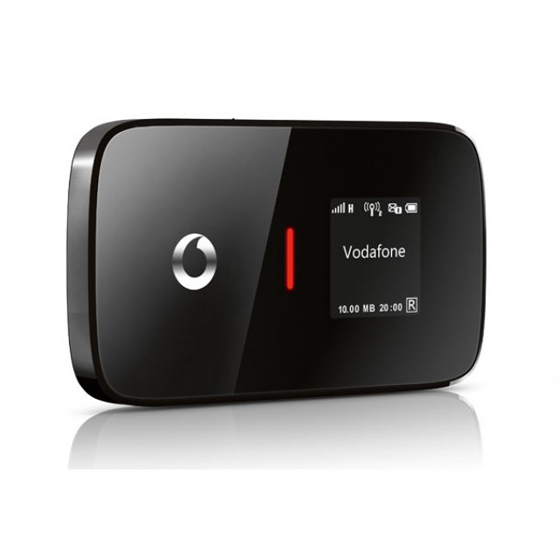 Vodafone R210 is a new 4G LTE Mobile Hotspot which to support most of the European LTE network. With the LTE connection, users can enjoy the same advantages of stationary routers. By mid 2012, there were few models that could support LTE networks. Vodafone now offers the R210 for the first time and all common frequency bands in Germany could be supported. 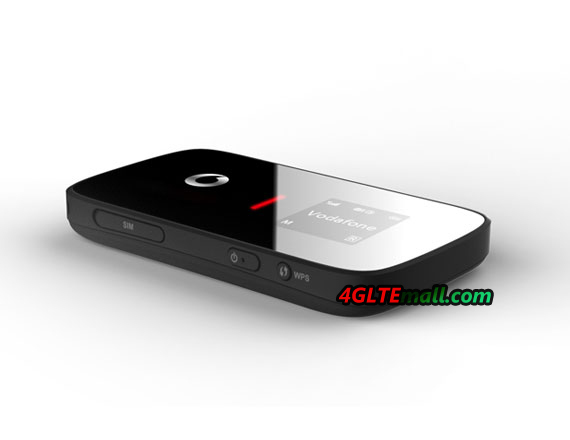 Below are the key features and specifications of Vodafone R210 4G LTE Router. 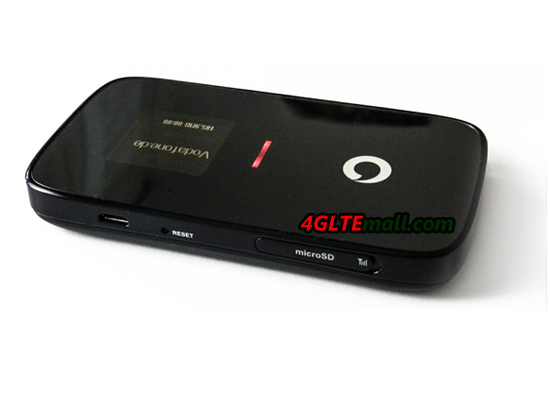 The Vodafone R210 is from the Chinese supplier HUAWEI, and is customized from the model HUAWEI E589. The R210 should be a god partner for business trips. If you put his SIM card in the device, it allows up to 10 other Wi-Fi devices access 4G (LTE) network. This device could be be tablets, laptops or smartphones. The R210 router supports all three relevant LTE bands at 800 MHz, 1800 MHz and 2600 MHz. Of course, there is a “fall-back” option. In other words, if LTE is not available locally, the R210 would automatically switch to the next best available network. To optimize the reception, an external antenna can be connected via TS9 connector. The Vodafone R210 is identical with the Huawei E589, except that Vodafone logo emblazoned on the front. It’s a pity they has only one external antenna connector. As you can see from the picture, the R210 offers operator information via a small display. The display also provides information about the current signal strength, network technology used (eg LTE) and the battery status. And you don’t need worry about the battery supply, it’s has total capacity of 3000 mAh, which is even larger than most smartphones. What’s more, the R210 is unlimited to Vodafone 4G LTE network, so if you other SIM which works on Band 3/7/20 or single one of them, the Vodafone R210 will also work well without any trouble. Since band 3/7/20 are the most common 4G Frequency bands in Europe, the HUAWEI R210 support almost all the LTE network and 3G UMTS networks in Europe. So HUAWEI R210 is one of the best potable 4G Router to surf and take around.